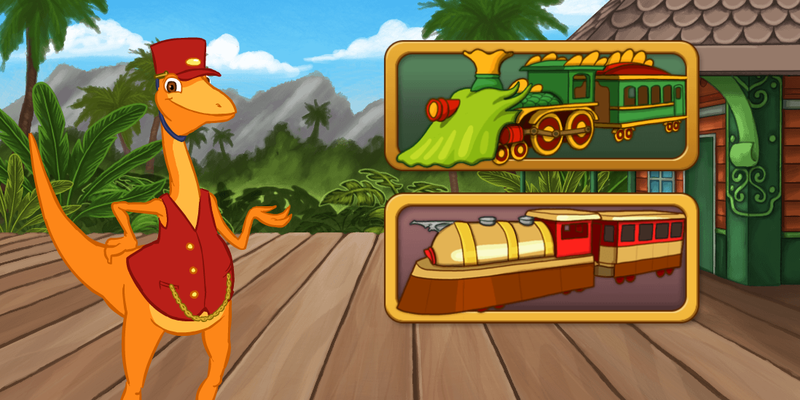 Gopherwood Studios Blog: New Dinosaur Train Game on PBS Kids! New Dinosaur Train Game on PBS Kids! 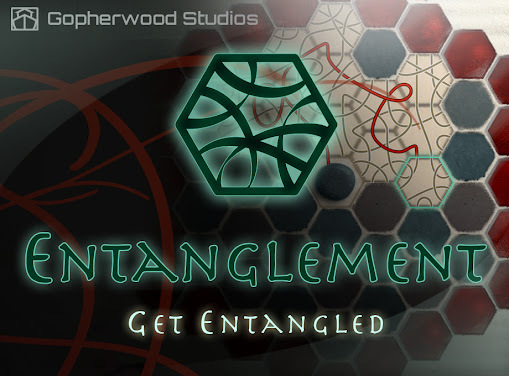 The first decision in the game is a tough one. Station Race is a fun avoidance game that's fully playable on your computer or on your favorite mobile device. After a few rounds, you'll learn all about Deinonychus, Spinosaurus, and how to build railroad tracks across the Cretaceous landscape. 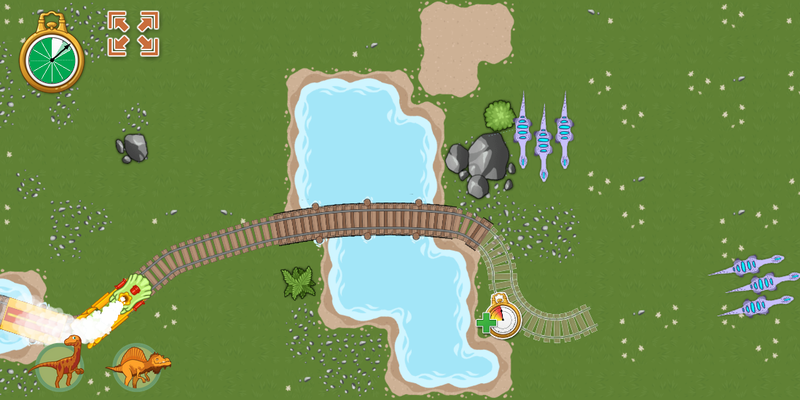 Tap and trace your way from one station to the next as quickly as possible to pick up all the dinosaurs! Lakes, boulders, trees, and sauropods: prehistoric track-building is hazardous. Although the journey was rough, and the natives gigantic, Todd and I are now resident experts regarding many dinosaurs, and -- most importantly -- I am now proficient at naming each member of my children's toy dinosaur collection without reading the labels on the bottom. We had a fantastic time working with both PBS Kids and Dinosaur Train on this project, and we hope you and your children enjoy the game and learn something new along the way!